Several high-potency statins, a class of widely prescribed cholesterol-lowering drugs, may increase the risk for developing type 2 diabetes, according to a recent study published in the British Medical Journal. While numerous clinical trials prove that statin therapy can significantly reduce heart attack, stroke and cardiovascular disease, past studies suggest the drug class is associated with an increased risk for new-onset diabetes. Whether the risk differs among certain statins, however, remains controversial. In the study, Canadian researchers concluded that some statins are associated with a 10 to 22 percent increased relative risk for diabetes, a finding that is consistent with the results of multiple clinical trials. The study authors determined that patients who take Lipitor (atorvastatin), Crestor (rosuvastatin) or Zocor (simvastatin) to manage or prevent high cholesterol face a higher risk for developing the disease compared with those taking Pravachol (pravastatin), which seems to have a favorable effect for onset diabetes. Because clinical trials indicate that Pravachol can reduce diabetes risk by as much as 30 percent, researchers used the medication as a reference drug to analyze the likelihood of other popular statins to cause new cases of the disease. Researchers drew participants for the study from three medical databases in Ontario, Canada, which provided the health records of more than 1.5 million patients ages 66 or older who did not have diabetes. To be eligible for the study, patients had to start statin therapy after August 1997 and have five years of follow-up after treatment began. Nearly 500,000 patients met these requirements. 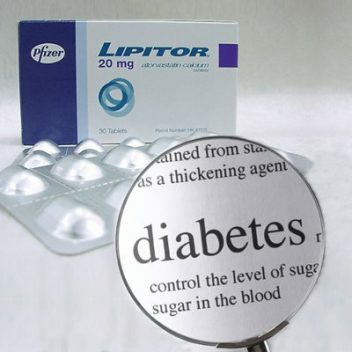 The most potent statins, Lipitor and Crestor, were associated with the highest diabetes risk. When compared with patients taking Pravachol, the study authors found those prescribed Lipitor experienced a 22 percent increased risk for diabetes. Crestor users faced an 18 percent increased risk, and Zocor users faced a 10 percent increased risk. The researchers did not observe a higher diabetes risk among patients taking Lescol (fluvastatin) or Mevacor (lovastatin). 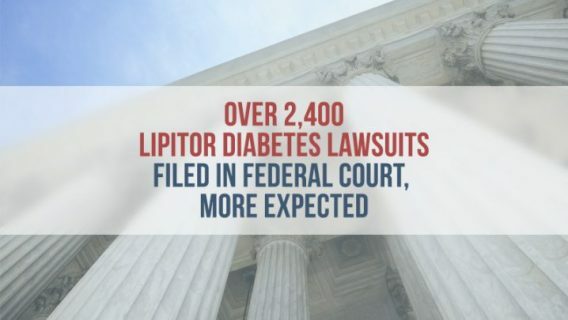 Additionally, the study revealed that the diabetes risk of Crestor may depend on the dose and duration of treatment, and that the risk could be greater for patients taking Lipitor and Zocor regardless of the prescribed dose. 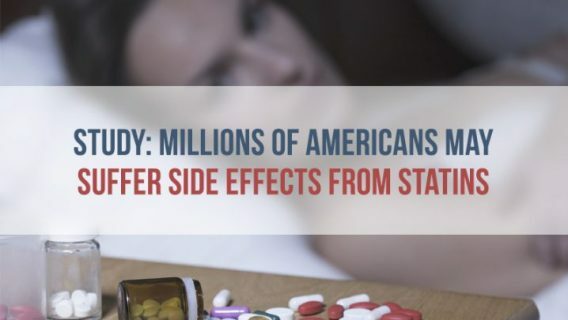 Despite the added risk for diabetes and several other potential side effects, medical experts often stress the lifesaving benefits of statin therapy and do not recommend that patients stop taking their medications. 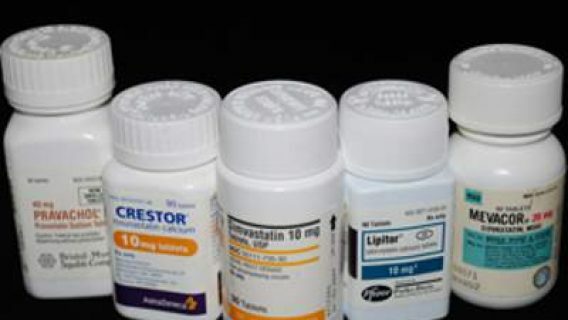 Doctors prescribe statins to lower cholesterol levels in the blood. The drugs work by blocking a liver enzyme called HMG-CoA reductase, which is crucial for producing cholesterol in the body. Cholesterol plays an essential role in numerous bodily processes, but unhealthy levels can have serious health consequences. High cholesterol increases the risk of developing heart disease, the leading cause of death in the United States according to the Centers for Disease Control and Prevention (CDC). More than 33 percent of American adults have high levels of LDL cholesterol, which doctors and patients often call “bad” cholesterol. Because excessive levels of LDL cholesterol can cause plaque to build up in the arteries and restrict blood supply to the heart and brain, high LDL is associated with a higher risk for heart disease and stroke. These potentially deadly events can occur when the heart and brain do not receive enough fresh, oxygen-rich blood. HDL, or “good” cholesterol, on the other hand, can help safeguard against heart attack. Experts have discovered a correlation between high levels of HDL and a lower risk for heart disease, as HDL can remove bad cholesterol from the blood and prevent it from accumulating in the arteries. Doctors calculate a patient’s total cholesterol score using a formula that factors in the levels of HDL cholesterol, LDL cholesterol and triglycerides in the blood. Compared with people with healthy levels of total cholesterol, those with high levels face an approximately two-fold risk of heart disease. “The overall benefit of statins still clearly outweighs the potential risk of diabetes,” said Risto Huupponen and Jorma Viikari, professors from the University of Turku in Finland who commented on the study. 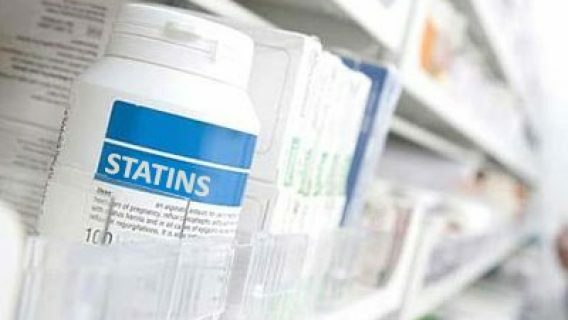 According to Huupponen and Viikari, doctors should prescribe a statin that is appropriate for the patient’s unique circumstances. “The most potent statins, at least in higher doses, should preferably be reserved for patients who do not respond to low-potency treatment, but have a high total risk of cardiovascular disease,” they said. While the large sample of patients involved bolstered the researchers’ findings, there were some notable limitations to the study. The study authors explained that the databases of medical records they used did not contain information on the patients’ ethnicity, weight or family history of diabetes — all important risk factors for the disease. It is possible that these factors may have influenced the onset of diabetes more than statin use. In addition, the authors did not have data on how each statin was marketed, or if the patients’ doctors preferred to prescribe certain statins. Although future investigations may provide more accurate information on the association between statin use and diabetes, this study suggests that some statins, particularly Lipitor and Crestor, pose a greater diabetes risk than others. The latest findings highlight how important it is for patients to talk to their doctors about all available options to ensure they choose the safest and most effective approach while preventing the health risks tied to high cholesterol.